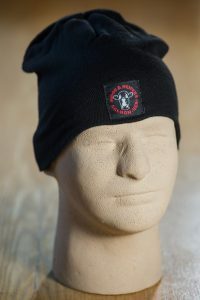 100% Wool Dri-Release Beanie fits perfectly smooth and round to the head. 1 1/4″ Logo is pre-embroidered, then stiched onto hat. Back is plain, logo side can be worn in the front or the back. 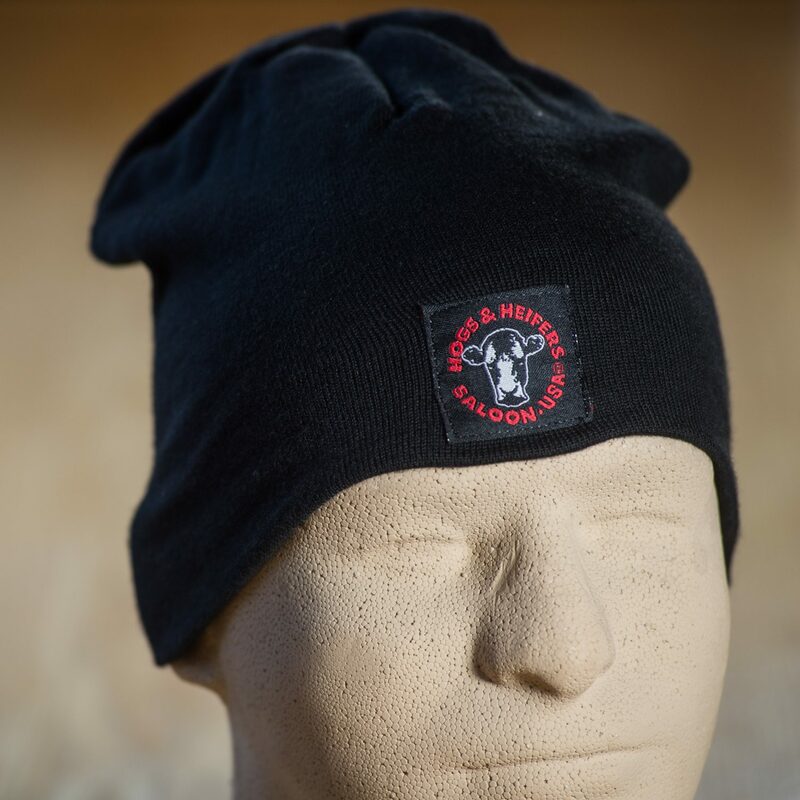 One size fits most men and women, only available in black.